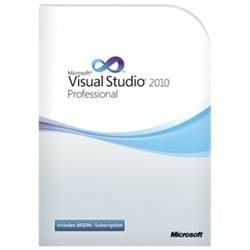 Microsoft Visual Studio 2010 .. Product weight is 0.08 lbs. † Azure benefit includes 250 compute hrs/mo, 7.5 GB storage, 3 GB SQL Server database capacity, 1M .NET messages/month †† Azure benefit includes 100 compute hrs/mo, 5 GB storage, 2 GB SQL Server database capacity, 500k .NET messages/month††† Azure benefit includes 50 compute hrs/mo, 3 GB/mo storage, 1GB SQL Server database capacity, 300k .NET messages/month 1. May require one or more Microsoft Visual Studio Load Test Virtual User Pack 2010 2. Requires Team Foundation Server and a Team Foundation Server CAL 3. 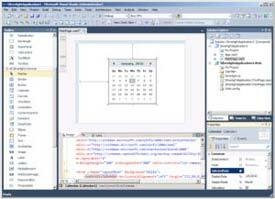 Requires Microsoft Visual Studio Team Lab Management 2010 4. 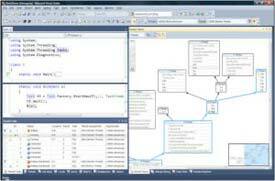 Per-user license allows unlimited installations and use for designing, developing, testing, and demonstrating applications. 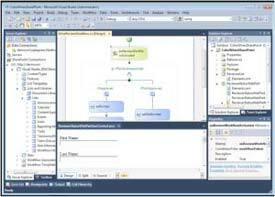 UML is a registered trademark of Object Management Group, Inc. Windows is either a registered trademark or trademark of Microsoft Corporation in the United States and/or other countries.